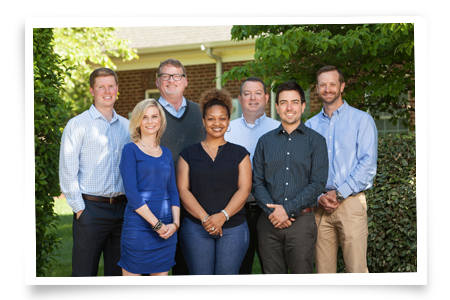 PHB CPAs is an accounting firm that specializes in bookkeeping and business taxes for companies in Brentwood, Franklin and Greater Nashville. Filing your business taxes is the fun part of owning a business right? Uh, wrong. There are so many form numbers: 1120? 1065? 1040? No, wait, that’s for individuals, isn’t it? Don’t fret, we’ve got your number. Whether it’s partnership taxes, corporate taxes or even a sole proprietorship, we’ve done it all. PHB CPAs provides business tax services and accounting for a broad range of businesses in Nashville. We partner with our clients in a relationship-based approach to grow your bottom line and put your business in the best position to succeed. Whether it’s federal or state, tax laws are always changing. Our experienced business tax professionals stay on top of the changes to federal, state and local tax law to keep our clients in compliance and maximize deductions while planning for future growth. We provide a full range of business tax planning and preparation services for a variety of businesses in Franklin and Greater Nashville. Let the knowledge and experience of PHB CPAs business tax professionals go to work for you. Contact PHB CPAs at 615-750-5537 for a no-charge initial consultation (up to 30 minutes).